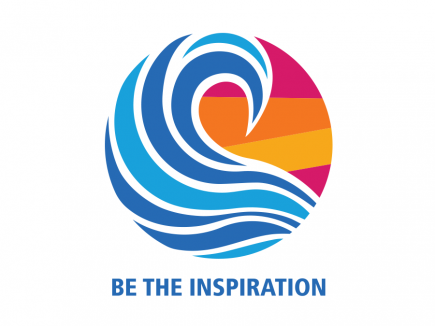 Members of the Rotary Club of Liamuiga continue to live up to their 2018-2019 Rotary Theme: “BE THE INSPIRATION.” On Tuesday January 29, 2019, the Rotarians sought to INSPIRE young pre-schoolers on St. Kitts through reading. 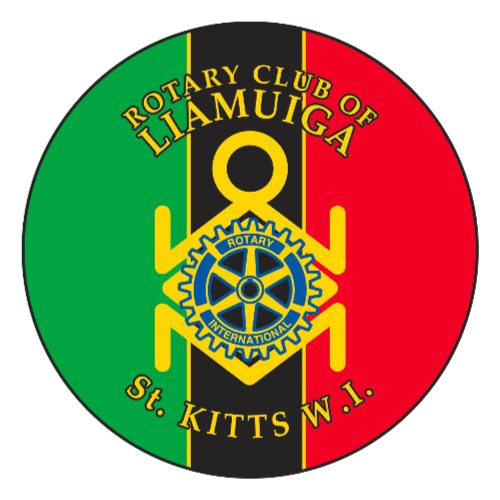 “Our Rotary Club of Liamuiga members visited 3 pre-schools to spread Rotary Love, to promote an early love for reading and to show our wonderful pre-schoolers and their teachers that we care,” noted Natasha St. Juste, President of the Rotary Club of Liamuiga. 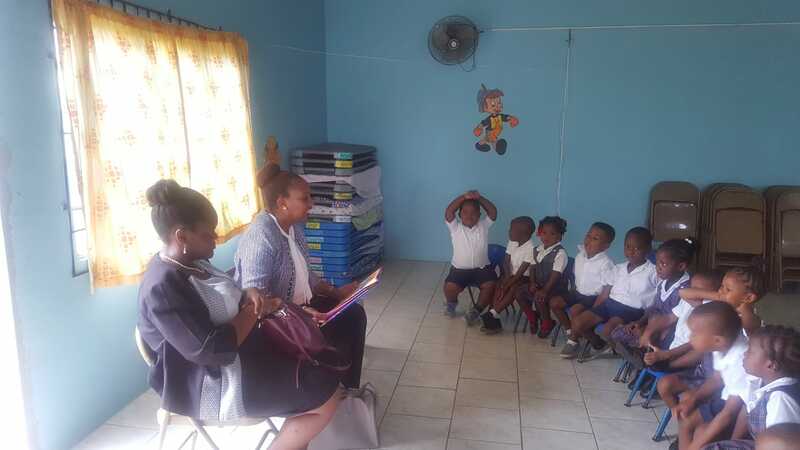 Groups of Rotarians visited the Louisa Grant Pre-School (Conaree), Challengers Pre-School and Mc Knight Pre-School and shared children’s stories with the young students. 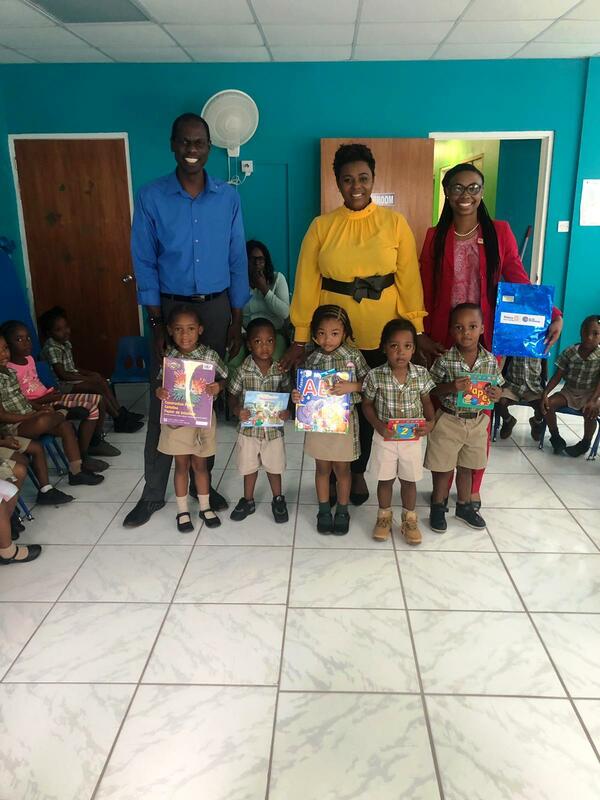 The Club also donated the books that were read along with extra storybooks and school supplies to the respective schools. The teachers expressed immense gratitude to the Rotarians for engaging in the exercise and for the donations of reading material. 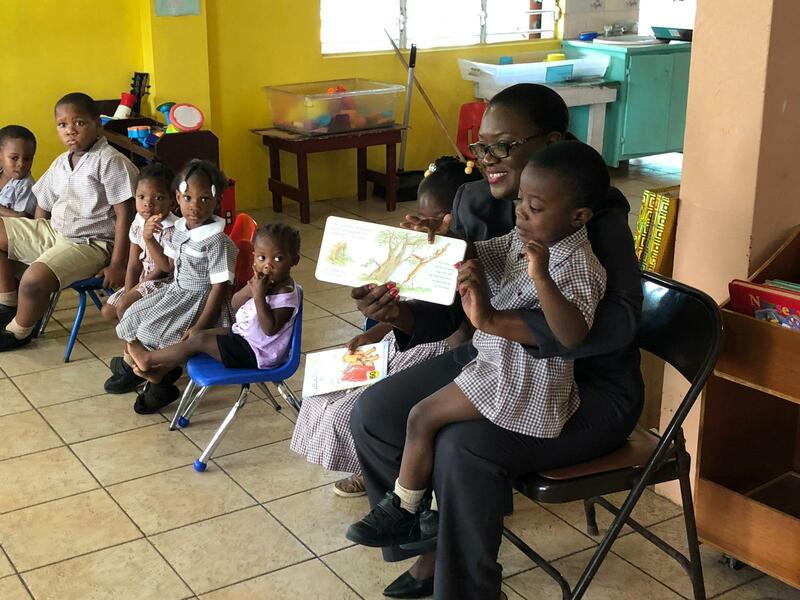 “We were excited to show the pre-schoolers that reading is not only FUNdamental but also FUN!” said Claudelle Gumbs, Club Administration Chair. The Club’s next major project will be their ‘Make-A-Wish’ initiative in partnership with The Cable, which is geared towards granting the wish of deserving senior citizens on February 14, 2019.